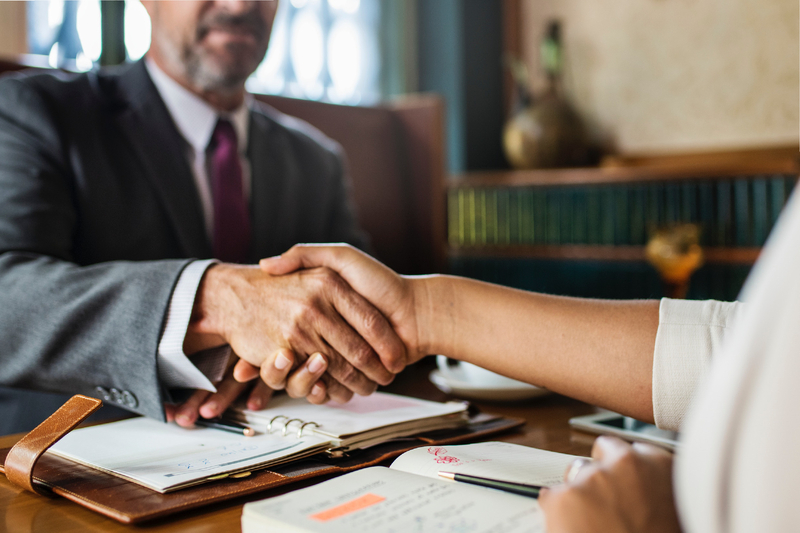 When you are ready to sell your practice, we can provide legal assistance to make sure you are protected and the transition is smooth. Looking for a dental practice or a location for a start-up. We can help. 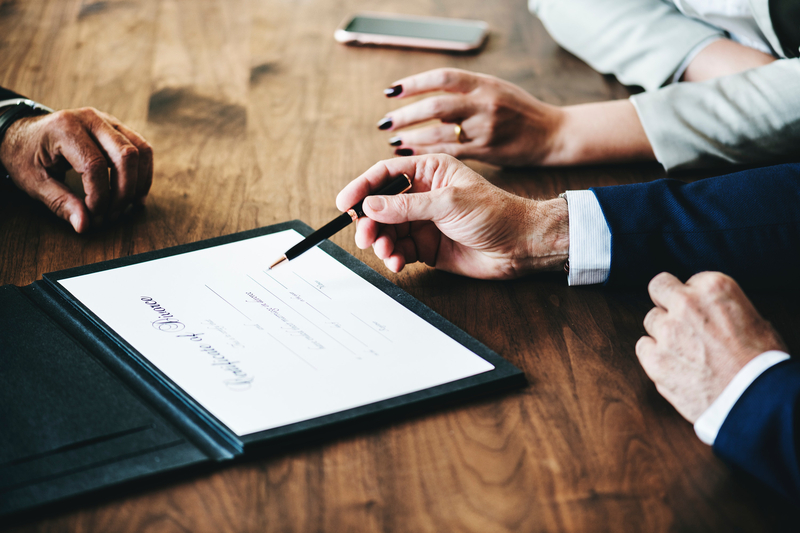 The majority of dentists who are taking ownership of a practice will need to form some sort of limited liability entity to help protect their personal assets. Buying a Practice can be a daunting task with out a competent buyer representative. Effective representation protects the client from entering into a contract without a full understanding of what they agree to perform. Whether you are a start-up practice or an existing practice looking to relocate or renew its lease, the office lease largely determines the future of your practice. The formation of competent partnerships can be a complicated matter. Forming of any partnership is not. The right agreement can set a partnership up for success. 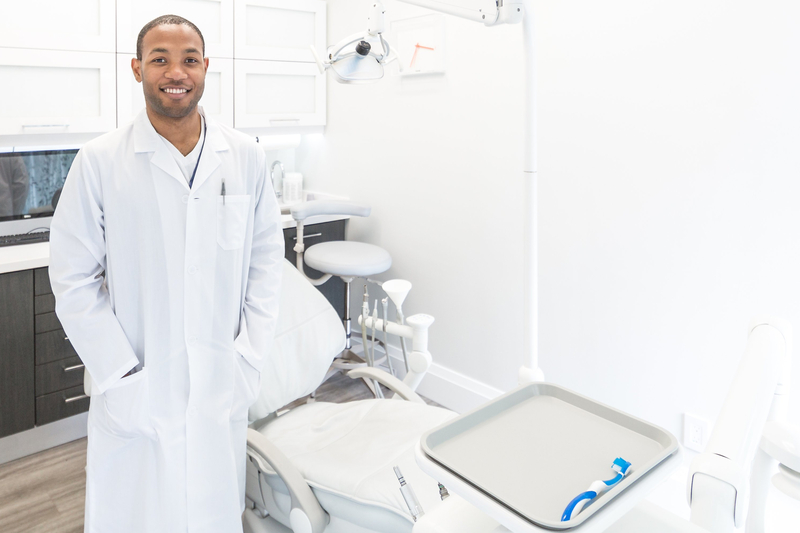 A dental office start-up can be a great path to dental practice ownership for many dentists. As with any new business, it is critical to set your dental practice up properly from the outset and our team of professionals can assist you with this process.